Cinematic beauty surrounds Kauai’s staggering Na Pali coastline. 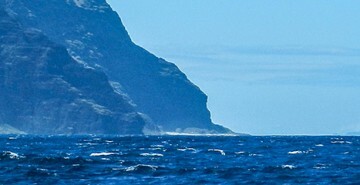 You might not recognize this 15-mile stretch of imposing cliffs, ridges, lava tubes and waterfalls from the movies, but sailing along them is unforgettable. Cuba is going through yet another revolution. 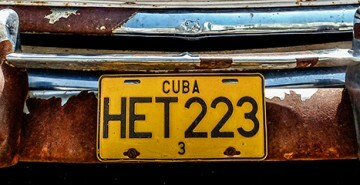 In the meantime, pop into the back seat of a classic vintage car to explore the wonderful sites and sounds of Havana. 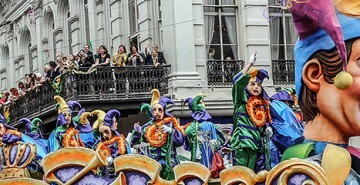 The spectacle that is Mardi Gras in New Orleans never fails to ignite the imagination of bucket listers, drawn to a raucous Creole-infused celebration of parades, costumes, beads and tradition. Spanning the US and Canadian border, Niagara Falls receives over 20 million visitors a year, drawn to the spectacle of water crashing 50m below. 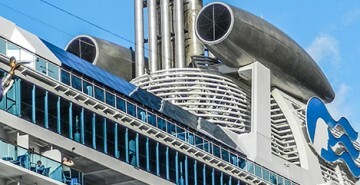 Hop on a quick cruise to get baptized by the powerful spray. 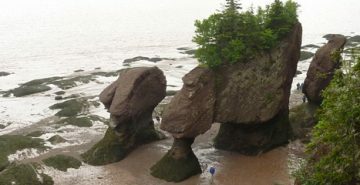 North America’s grandest flowerpots stand up to 20 metres tall, overlooking the Bay of Fundy. Walk the seabed and discover the magnificent rocks, archways and chimneys formed by the world’s highest tides. 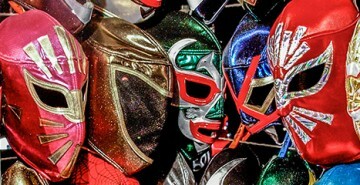 Get ringside and expect jaw dropping acrobatics, high drama, comical interventions, and bone-crunching action in this cultural spectacle arm-locking its way onto our Global Bucket List. As you make your way along the inside passage to Vancouver, few cruises offer the spectacular views you’ll encounter in Alaska. Ready To Build Your Great Global Bucket List? If you haven't registered or entered the book code, you're not seeing it all! Access many more experiences by joining our community, or explore the complete Great Global Bucket List by purchasing the book.